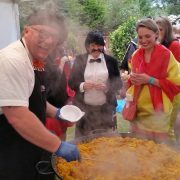 We are often asked if we can come to a party and cook Your Paella for smaller more intimate parties and social gathering. 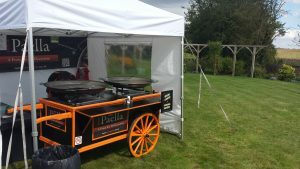 Due to the size of our Paella cart, many people think that Your Paella may not be suitable for the smaller parties, when in fact its no problem at all. 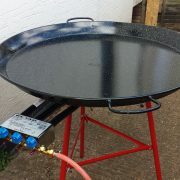 We just come with the Paella pan/s on a stand and not with the famous Your Paella, Paella cart. 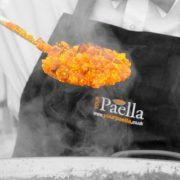 We have been to many homes and cooked Your Paella in this way. 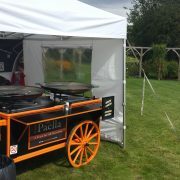 Sometimes there is just no way of getting the Paella cart into the party because its just to big. 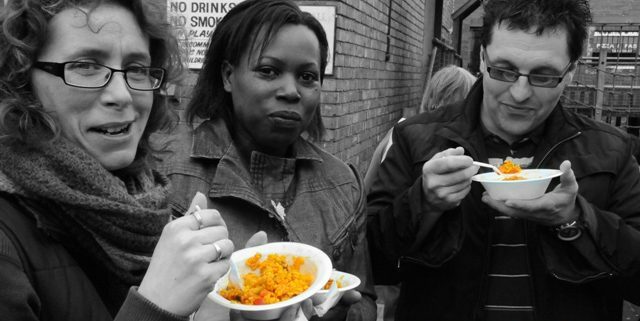 Other times we are asked to cook Your Paella for 10 to 30 or so guests and our clients just prefer to have us cook Your paella and leave it with them to enjoy. 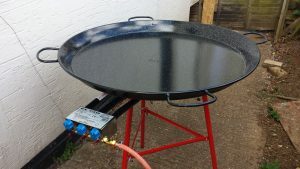 The point is, no matter how big or how small your party is going to be, Your Paella are more than happy to come along and give your guests something to remember. 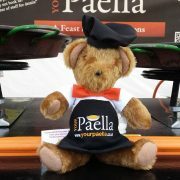 Lets not forget that we can also supply, various Tapas, beautiful mixed salads and even Your Dessert! 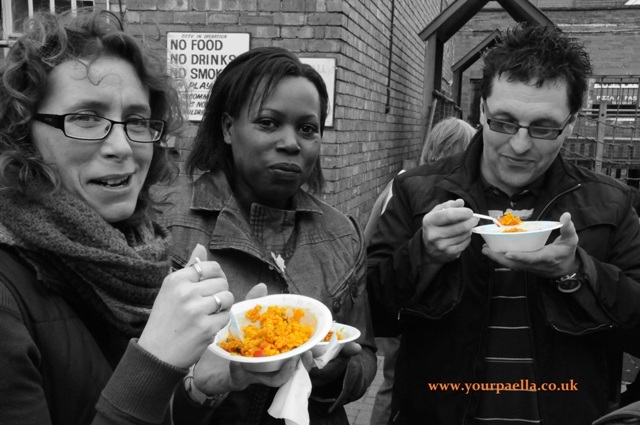 So if you are going to have a more intimate party and you really want to give your guests something extra, at a price that you can afford, then send us all the details and let us take the hassle out of the catering and leave you to enjoy your party, with your guests and YOUR PAELLA! 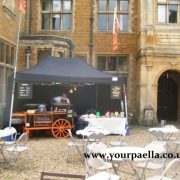 Paella Catering with our famous Paella Cart! I absolutely love paella! 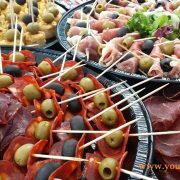 And tapas is a fantastic theme for a party or family gathering. I think the Spanish way of enjoying lots of delicious food and getting stuck in, sharing, and socialising is such a great way to enjoy food. Thank you for your visit Alex. If you ever need us for a party, just get in touch. 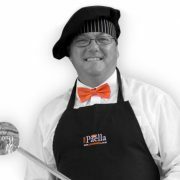 Regards, Your Paella. Party time! Corporate catering service.